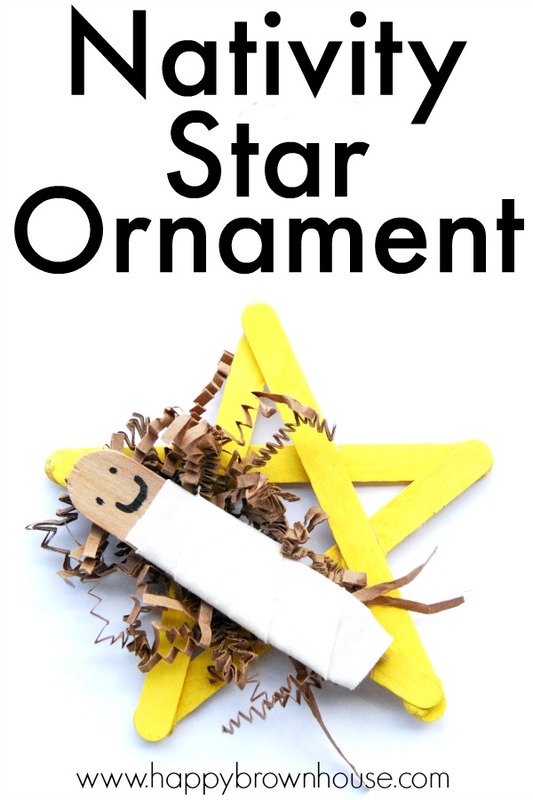 This Nativity Star Ornament Craft for Kids is a special ornament that my children made and I love hanging it on our Christmas tree. 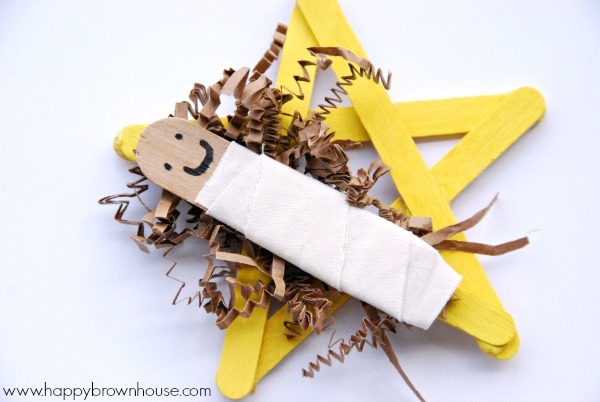 This Nativity ornament made with popsicle sticks is super cute. 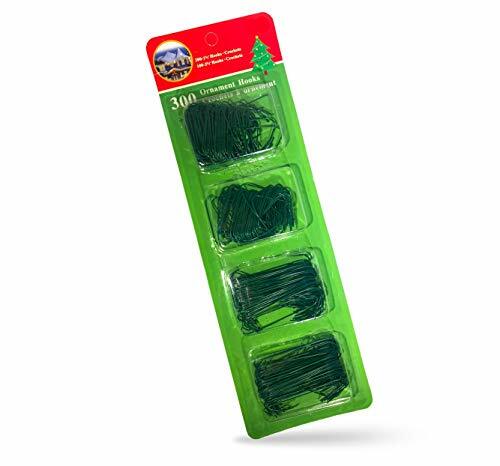 It’s a great addition to our list of Christmas ornaments for kids to make. 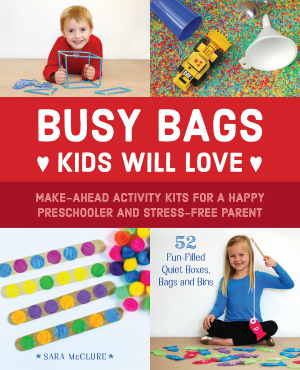 It’s super easy, so grab your kids and get craftin’! I love handmade ornaments. 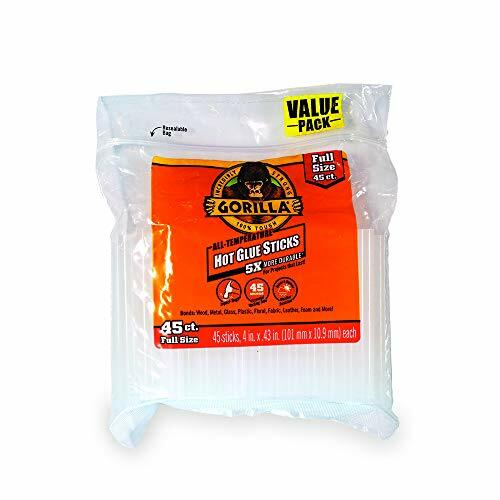 I treasure them more than the store bought ones. I have some of my childhood ornaments and I love pulling them out each year. Someday I’ll give the boys all of the ornaments they have made as children to hang on their tree when they have a home and tree of their own. 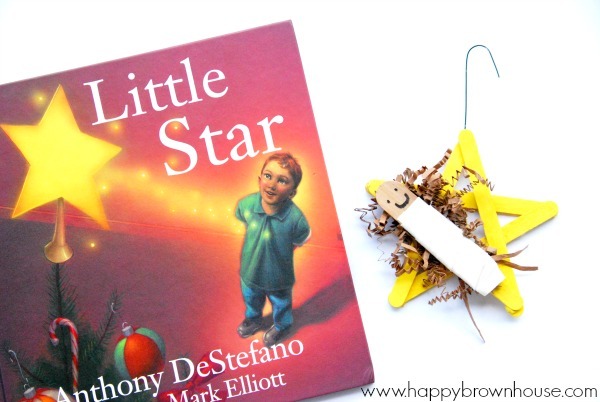 This adorable kid-made ornament was inspired by the Christmas book Little Star by Anthony DeStefano. 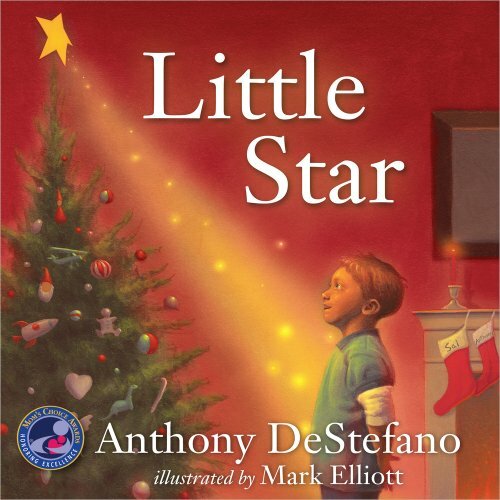 It’s a cute little book that tells the story of the star that led the way to Jesus the night he was born. The star shines so brightly for Jesus that he burns out. In the story, there is a little boy that is being told the story of the star. He is sad when he hears that the star burned out, but his dad tells him that the star at the top of the Christmas tree is a symbol of the Nativity star. 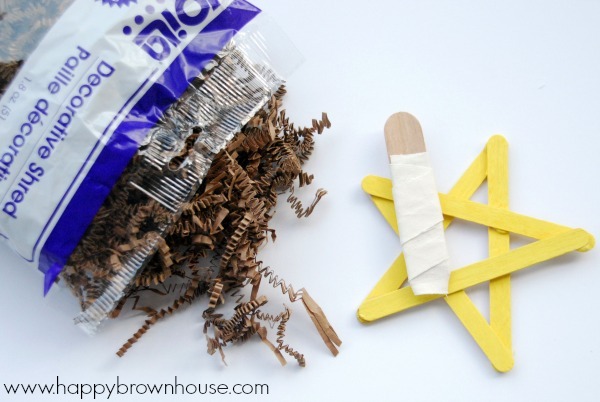 To start, you need to hot glue the 5 small craft sticks together to make a star shape. Obviously, this is a grown-up step. I prepared the star shape for the kids ahead of time. 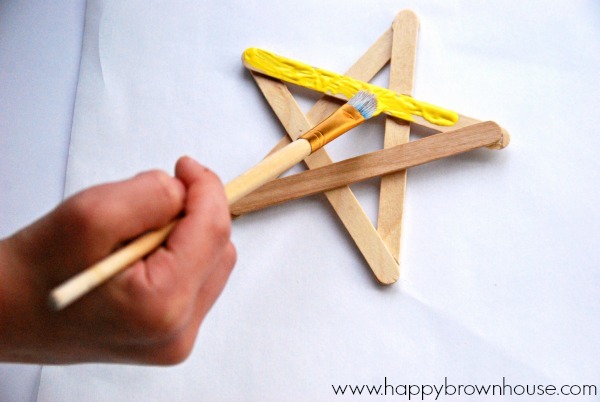 Let the kids paint the star yellow. 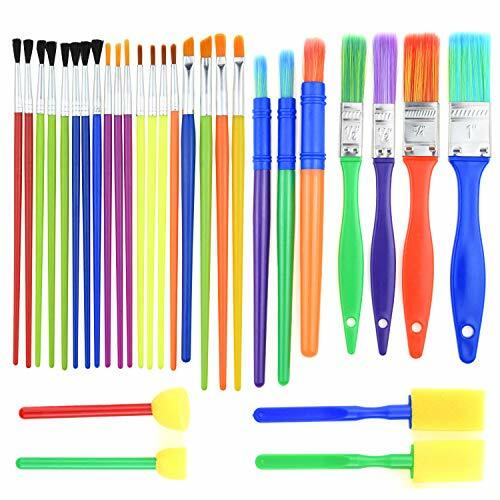 Let the paint dry. 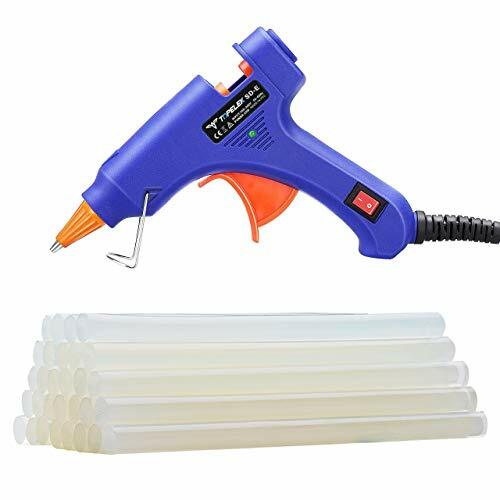 If you and the kids are impatient, use a blow dryer to get the job done quickly. 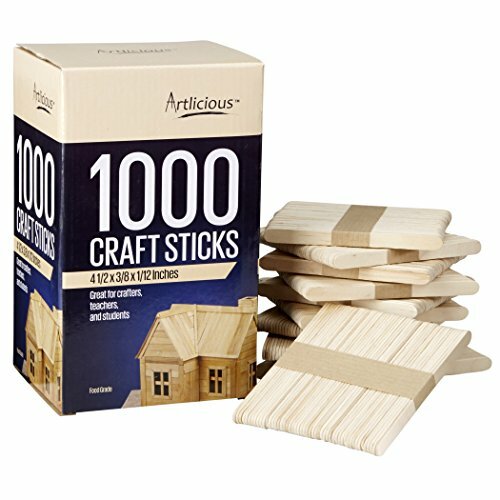 Cut the jumbo craft stick in half. 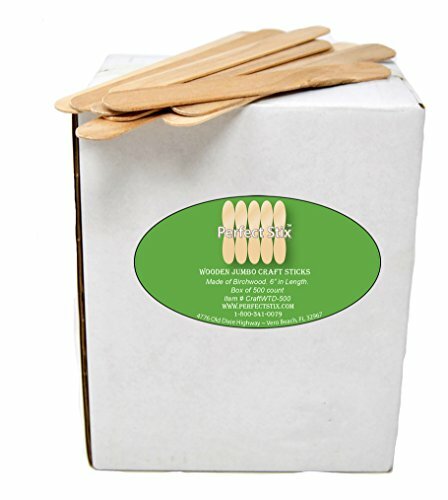 Hot glue one end of the white strip of cloth to the bottom of the craft stick (the broken part). 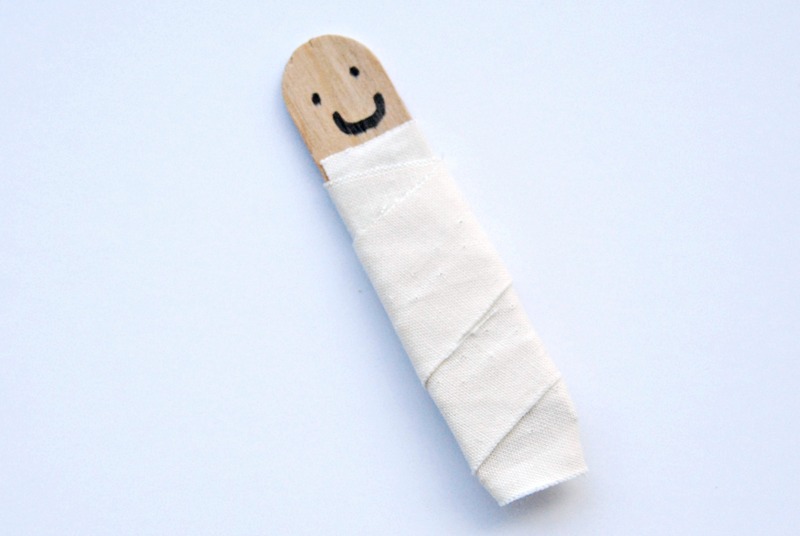 Let your child wrap the cloth around the jumbo craft stick piece to resemble Jesus being swaddled in the cloth. Leave some space at the top for the face of Jesus. Hot glue the end of the cloth to hold the cloth in place. Trim the cloth if needed. 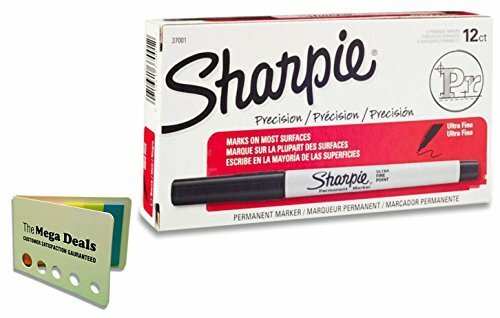 Using a fine tip permanent marker, draw a face for Jesus. You could go with two lines to make him look like he’s sleeping or let the kids draw two eyes and a mouth. It’s your preference. Hot glue some brown shredded gift filler to the back of the swaddled Jesus part of the ornament. 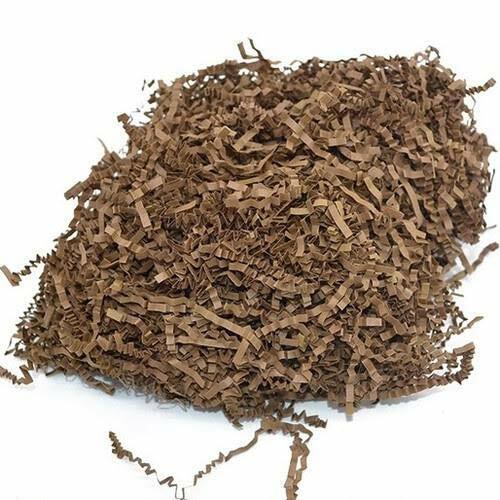 This will be the hay that Jesus was placed in while in the manger. 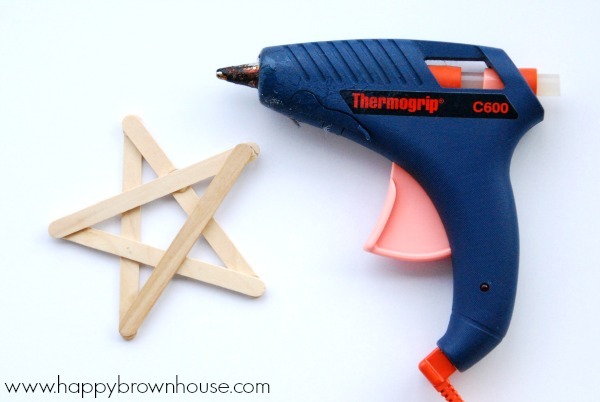 When finished with the Jesus portion, hot glue it to the star. 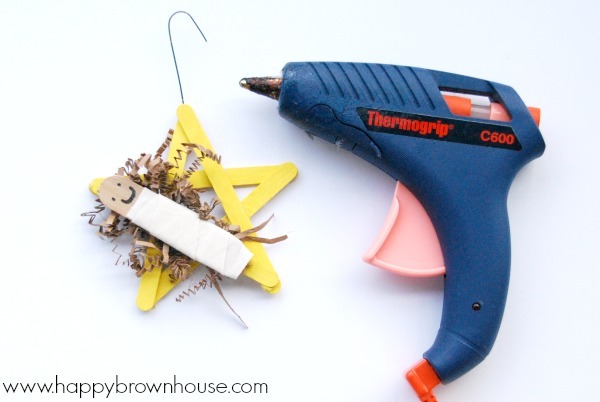 To hang the ornament, hot glue a metal ornament hook or a loop of ribbon to the back. 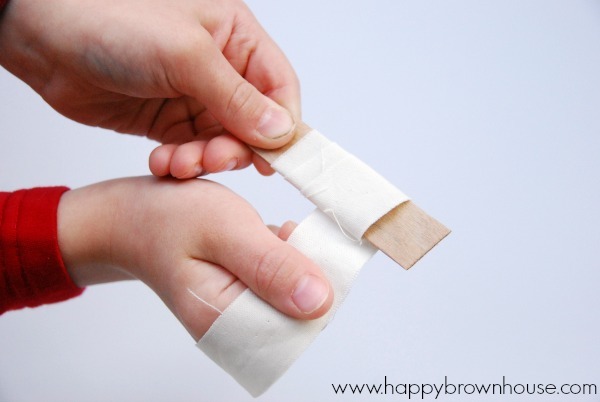 Want to read more books to go along with this activity? Check out this list of Nativity Books for Kids. Every year we like to join in with the 10 Days of Kid-made Ornaments series. Each of the ornaments for kids to make are inspired by books. I always love seeing what the other bloggers come up with. Washi Tape Mason Jar Lid Ornament inspired by Merry Christmas Mom and Dad. 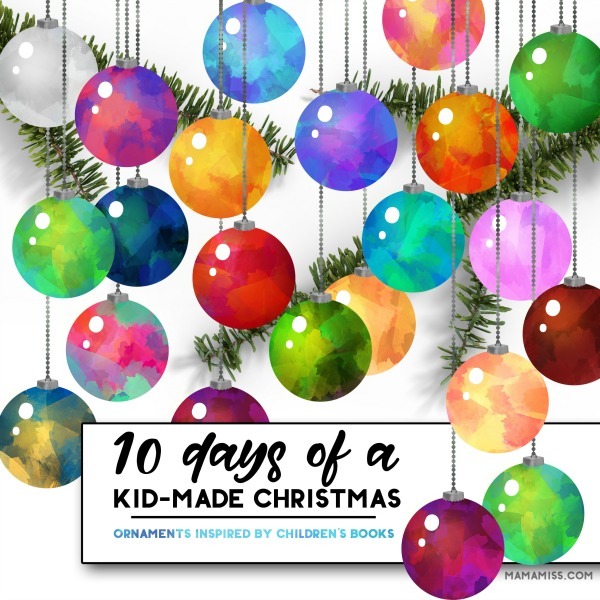 We are on Day 8 of the blog series and there are a few other bloggers posting their kid-made ornaments today, so be sure to check them out. Also, you can check out all of the ornaments from the series over on Mama Miss.